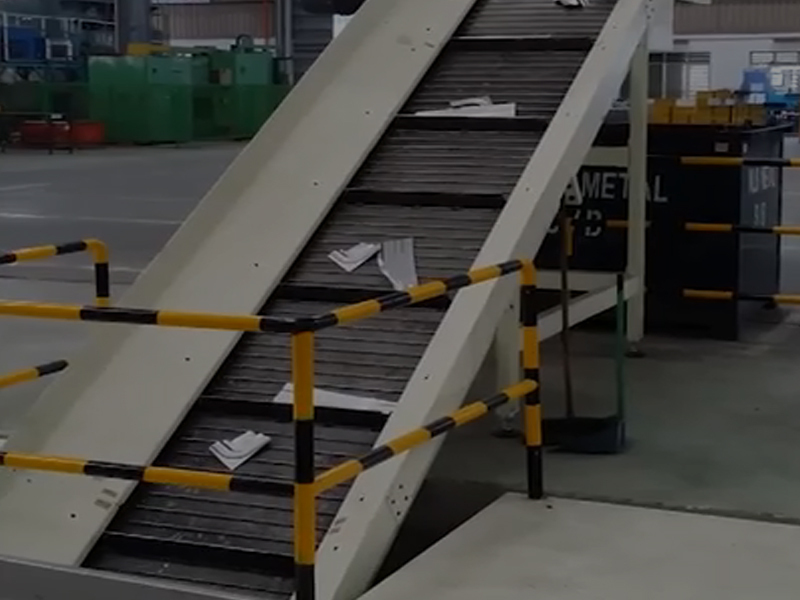 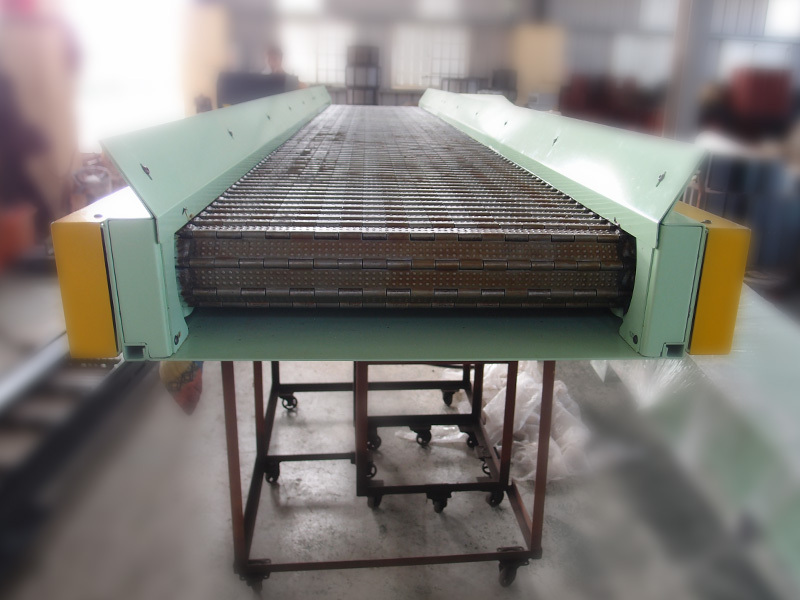 Ring Sun Machinery is able to supply customized conveyors and whole plant conveyor system designs for the stamping industry such as metal stamping parts, sheet metal products, canned products, automobile and motorcycle industry, and 3C industry. 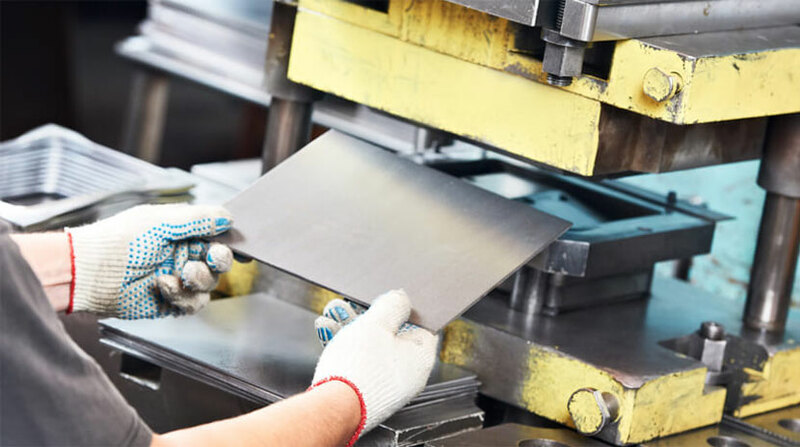 With years of experience, our R&D team can help customers to find their optimal solutions and designs for a large number of material handling or production problems. 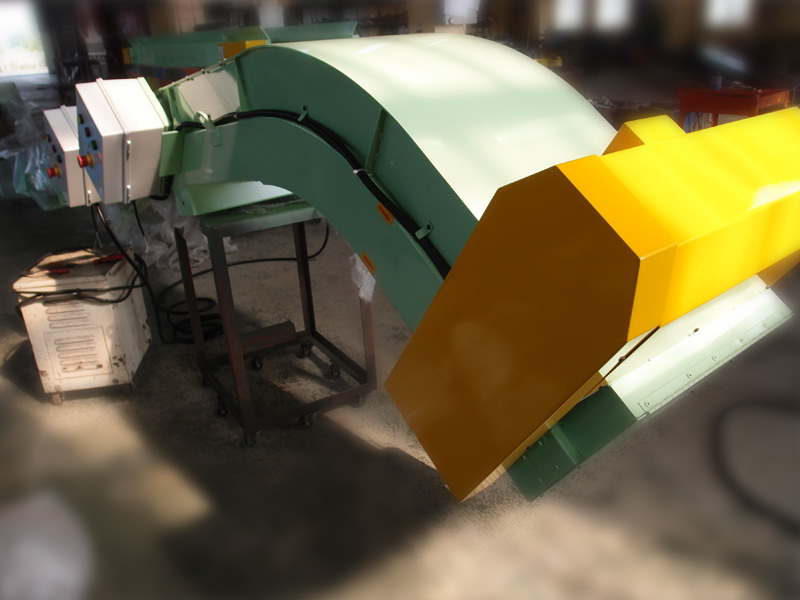 With the aim of improving processes in related stamping industries, Ring Sun Machinery continuously strives to development more efficient and systematic products to better reduce the occurrence of public accidents.